For those of you who aren’t familiar with task cards, they’re basically a modernized version of index cards. They’re extremely versatile, in that they can be both on paper, on actual index cards, in notebooks, or even used virtually. 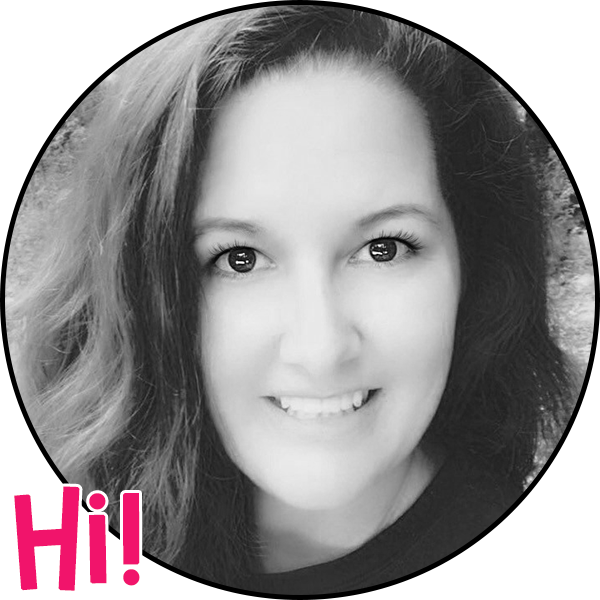 Julie Faulkner, one of the many fabulous TPT sellers, has taught me a great deal about incorporating these into my everyday lessons. I originally purchased her, “Citing TextualEvidence Task Cards,”and once I saw how easy they were to integrate, in addition to how engaged my students were while using them, I was hooked! How can task cards be used? The options truly are limitless!!! I have used them in whole group discussions, in small groups, in pairs, on a 1 on 1 basis, and with gifted and lower level students. 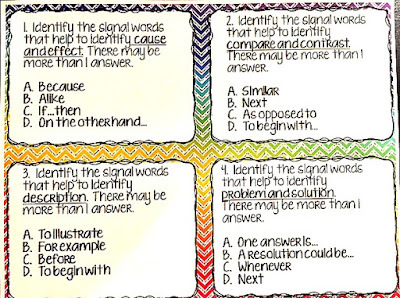 They are a great way to review and can serve as a quick formative assessment, as well. To give you an idea of what they look like in my middle school E/LA classroom, I have included pictures of my text structure and types of sentences task cards. 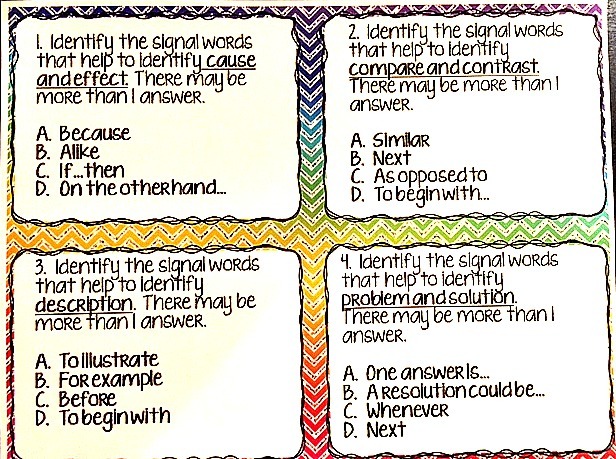 An individual task card may include a paragraph or two (or more, depending on space) and 1 question, or it could have multiple questions. They could also have a specific task for students to complete. Before Christmas break, my students and I were reading the short story version of “A Christmas Carol” by Charles Dickens. I found a great lesson on ReadWriteThink.org (RWT) called “Beyond the Story: A Dickens of a Party. In this lesson, students are required to research 4 specific areas (history, fashion, entertainment, and etiquette) regarding the Victorian Period, which is when "A Christmas Carol" takes place. 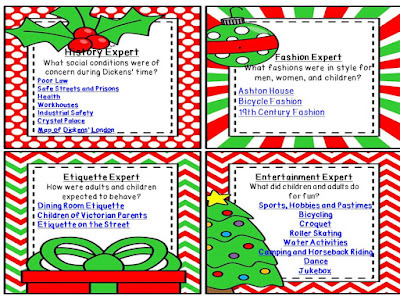 In order to incorporate technology (and make the assignment a little easier for me to grade) I used the information provided on the RWT website and created virtual task cards using power point on each of the areas students were to investigate. 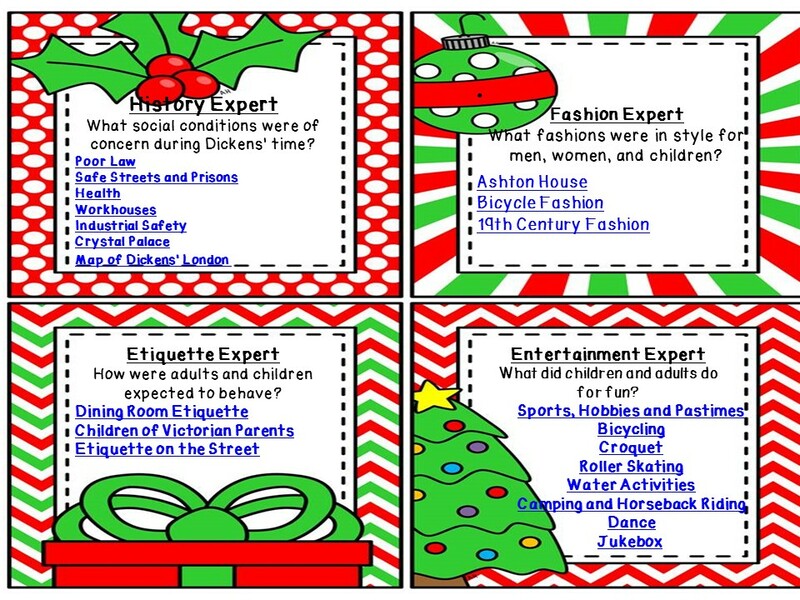 On each card I included links that students could click on in order to perform their research. Then I posted this assignment on Edmodo. This allowed students to have the option to complete part of the assignment at home, if needed, and then submit their work using Edmodo, as well. If you aren't familiar with Edmodo, Education Technology & Mobile Learning posted a great video tutorial on how to use Edmodo in the classroom here. The lesson turned out great and even kept my students engaged during that last week of school before getting out for Christmas! My personal favorite aspect of using task cards in the classroom, is that they allow for a great way to differentiate instruction (and we know how differentiation is CONSTANTLY being pushed). For example, maybe you have a student(s) who is doing well with addition and subtraction, but is really struggling in multiplication. You could group the students accordingly, by having those that need help with multiplication using task cards that focus on just that, while other students are working on different objectives/tasks. Not only does this strategy allow you to target specific needs for various learning levels, but it also helps to prevent students from being overly aware of what other students/groups are working on in class. I like to avoid giving students the opportunity to make fun of others at all cost, and this was one way to do that. If you’re interested in using task cards in your classroom, you can find an unlimited amount of resources on TPT. If you’re ready to branch out and make your own, you can also download task card templates. I downloaded several multi-colored blank task cards from Rebecca Bishop for free here. With the unlimited versatility that task cards offer, you really can’t go wrong with this incredible teaching tool!